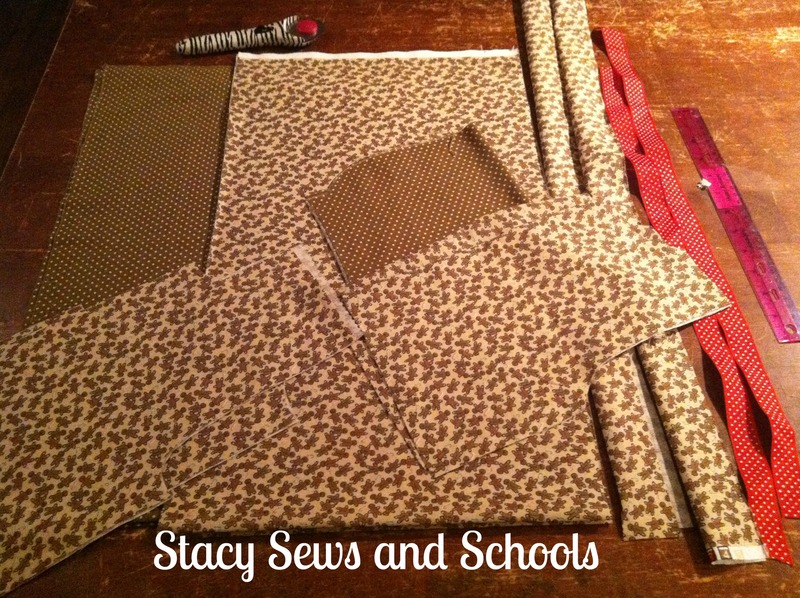 I am in love with your sewing space! That floor is to die for. 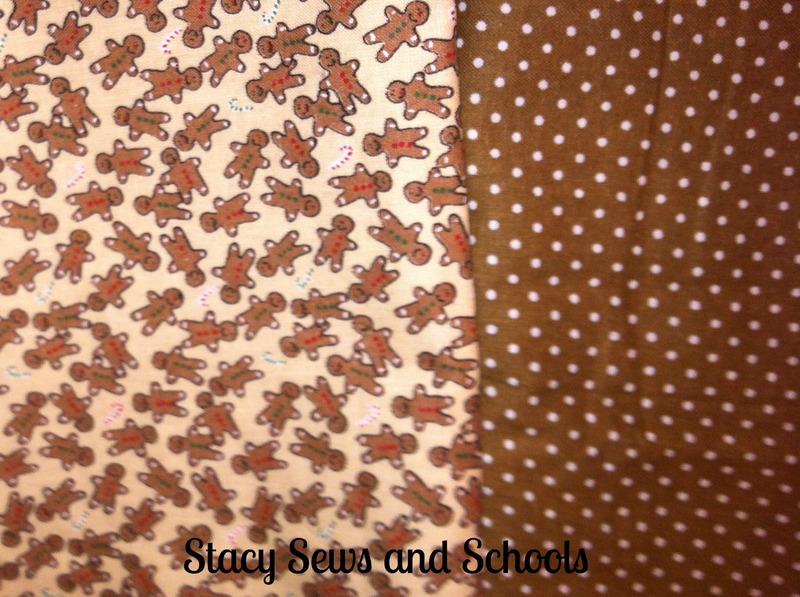 I haven’t posted about it in awhile, but I love to sew. It’s funny that you say that about your views, because I get the most when I put up my pattern reviews. I guess that means we better get back to our machines! It’s been fun learning about you through this challenge. 🙂 BTW, you unpacked that room beautifully! Thank you sooooo much, Michele!!! 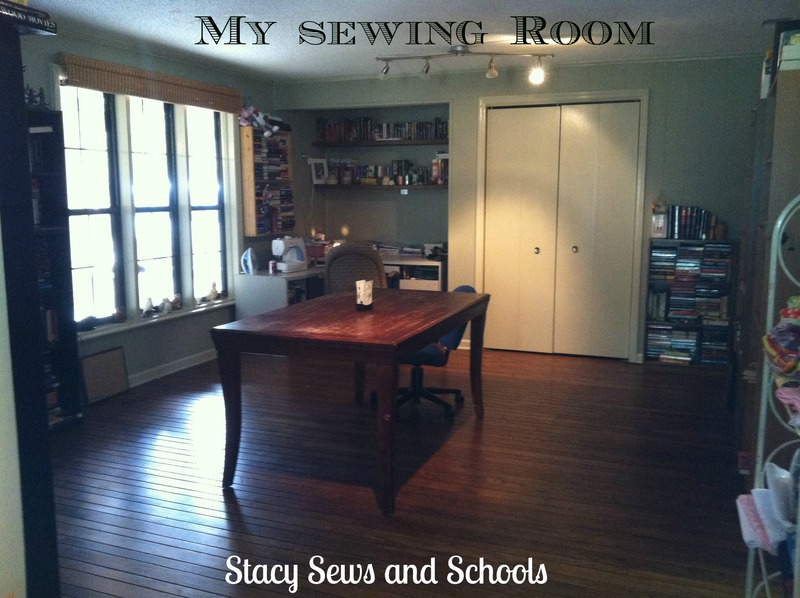 Wow, your sewing room looks so peaceful, I love it! 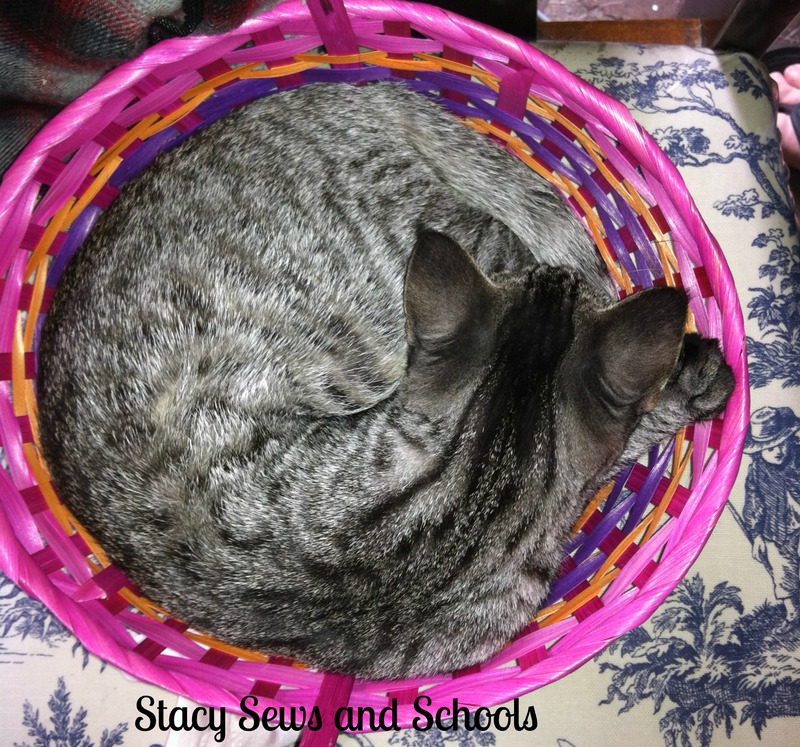 I share my sewing space with my kids… Actually, I have a corner of the room, that’s it. 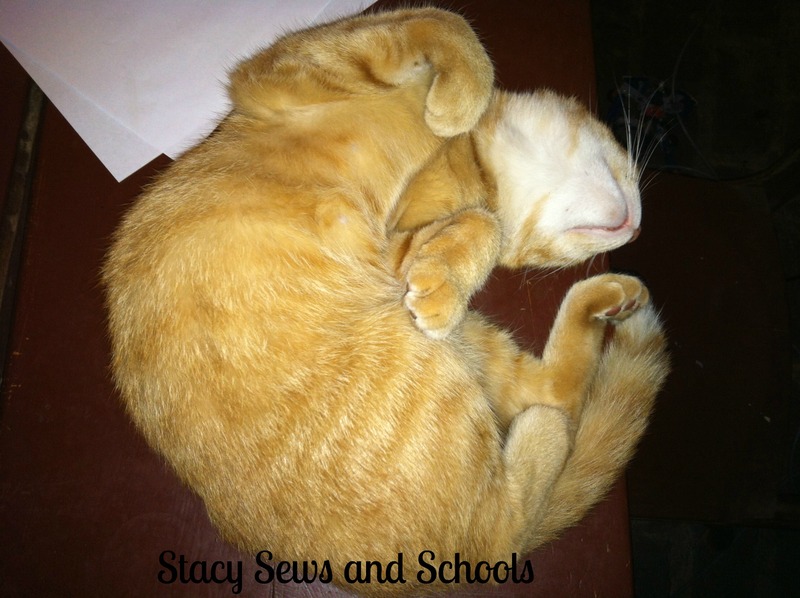 I didn’t know you were a picmonkey junkie,too. I just discovered it and am hooked for life. I have been dreaming in picmonkey… really, I kid you not. I don’t know what I would do without it!! 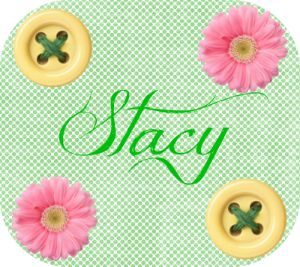 Stacy, thanks for visiting and giving a thumbs ups on my RemnantWorks blog I don’t get a lot of traffic there, because I use it more like a website than a blog. Maybe I should follow your example and do some tutorials on the technique. :). I am soooo in awe of your talent. I have sent people there to see just how amazing your work is!! !